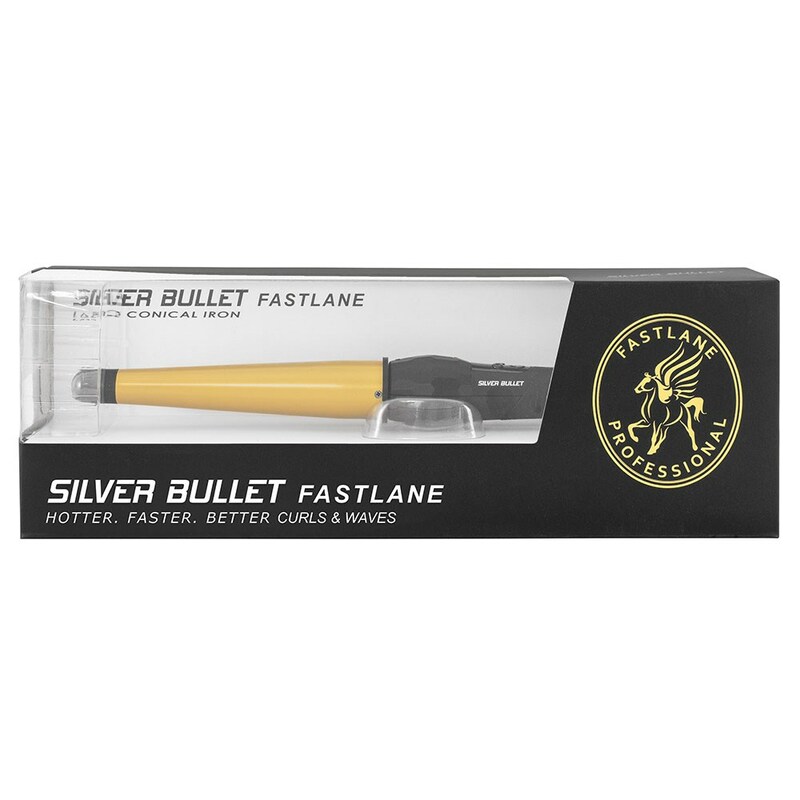 If you struggle with clamp curling irons, try the Silver Bullet Fastlane Large Ceramic Conical Curling Iron. 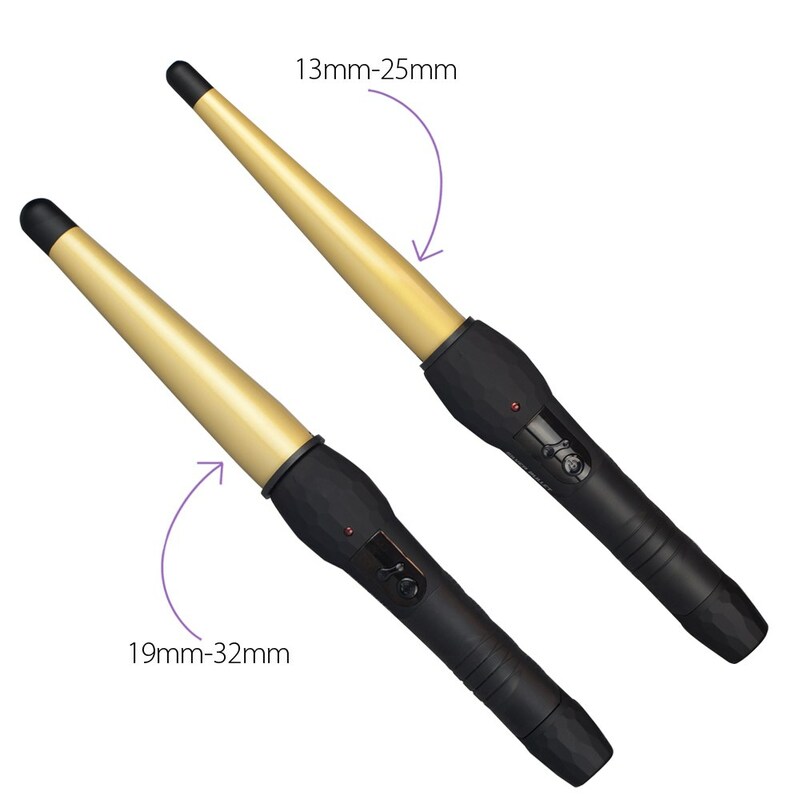 Just wind your hair around the super smooth, conical ceramic barrel and hold in place. Easy, quick curls with gorgeous shine! 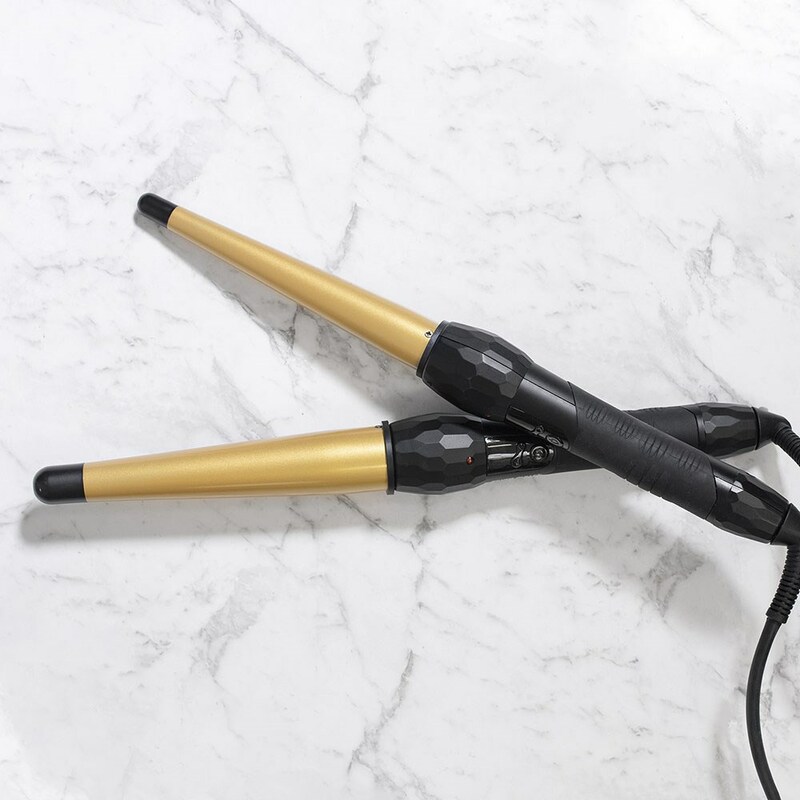 Create an array of different size curls. 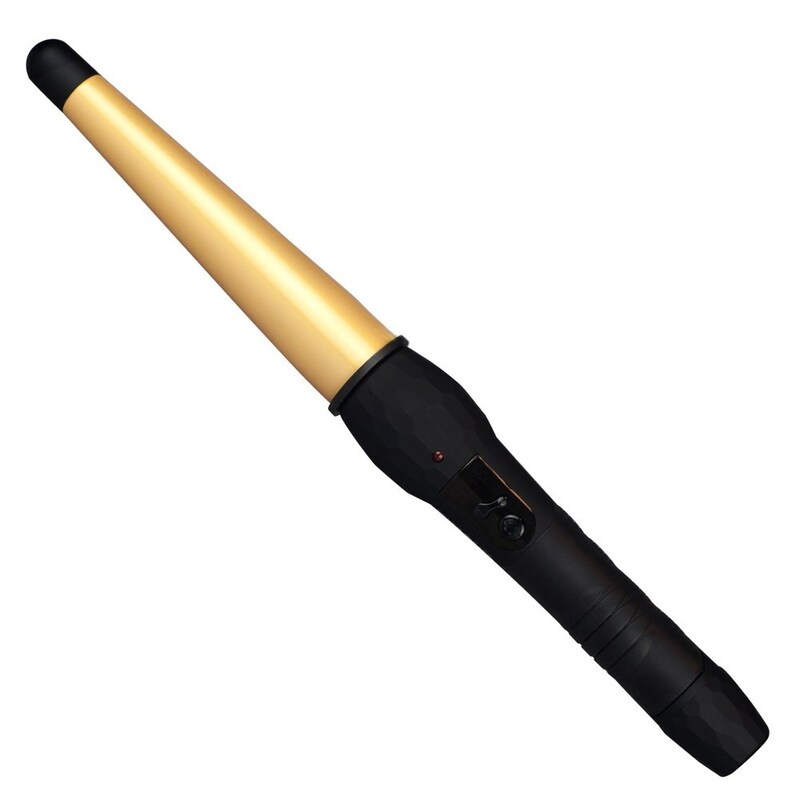 Features 25 variable heat settings with digital display to suit all hair types. 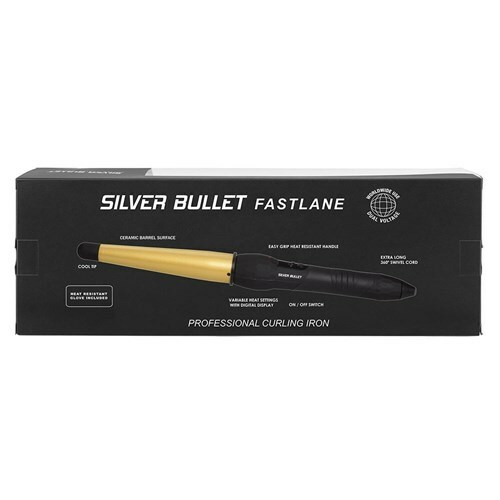 To switch on, hold the on button down for 5 seconds.